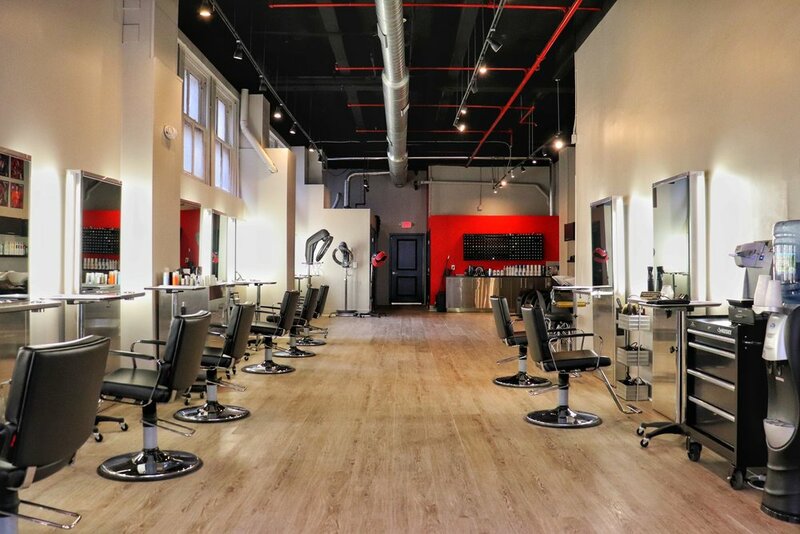 Here at Odyssey Hair Studio, we are committed to maintaining and advancing a creative, modern approach to hair, while striving for excellence and providing the highest quality hair services in Center City, Philadelphia. Our diverse team at Odyssey specializes in precision cutting, dry cutting, razor cutting, barbering, and coloring. With our superior training, years of experience, & attention to detail we're confident that we have the best team of stylists to craft your perfect look. We are located in the heart of Washington Square on what is known as Antique Row. Visit us today and let one of our highly trained stylists design the perfect look to fit your personality and enhance your lifestyle.